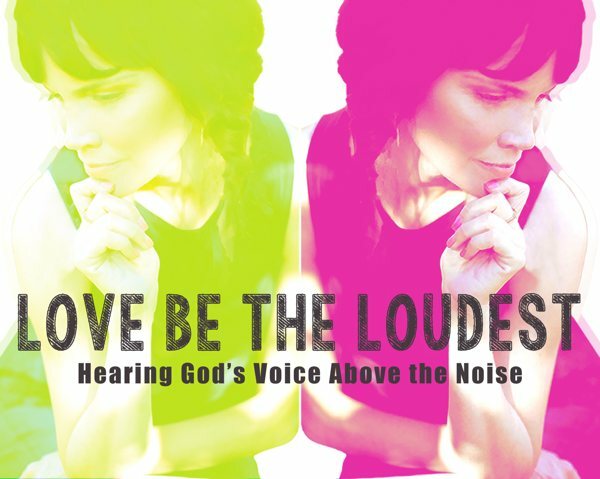 If you’re visiting this site, you probably know that a portion of every sale of my new Love Be The Loudest album goes to support the work of those who are loudly loving the world. 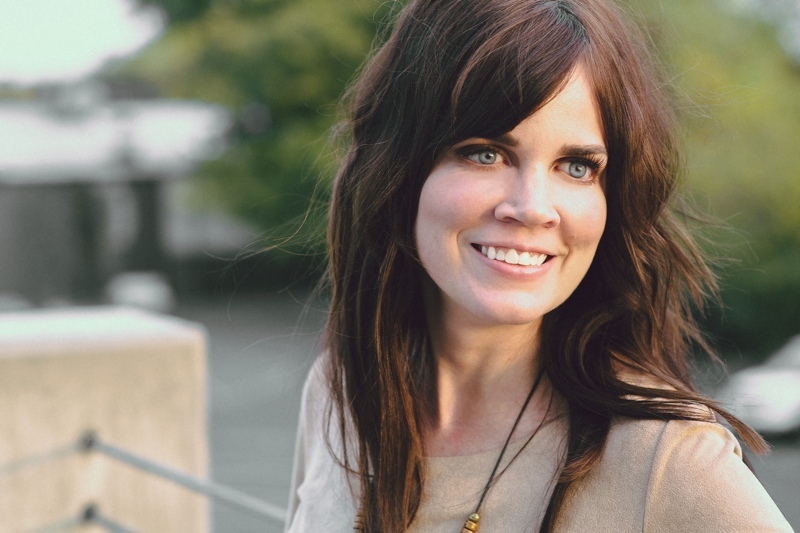 One of those wonderful organizations is Compassion International. In our partnership with Compassion, we’re sponsoring (and encouraging others to sponsor) children who have been waiting over six months for sponsorship, are living in AIDS-affected areas, and/or are at high risk of being exploited or abused. I’d like to introduce you to Benita and John, the first two Compassion children we have the privilege of loving and supporting. 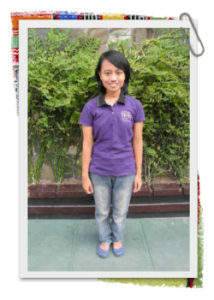 Benita is 20 and lives in Indonesia. She’s currently taking college-level courses and living with her mom. Benita enjoys bicycling and running. I’m excited to get to know this incredible young lady, and will report back as I learn more about her. 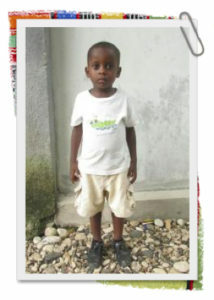 Our little friend John is just 4, lives in Haiti, and is in kindergarten this year. He is already helping out with chores around his house such as carrying water, and baseball is his favorite sport. (I didn’t know there was baseball in Haiti, did you?) I’ll keep you posted on John, too! If you’d like to join our campaign by sponsoring a child, visit THIS link. It excites me to think that you and I have the power to bring the voice of Love to these precious kids’ hearts and lives!